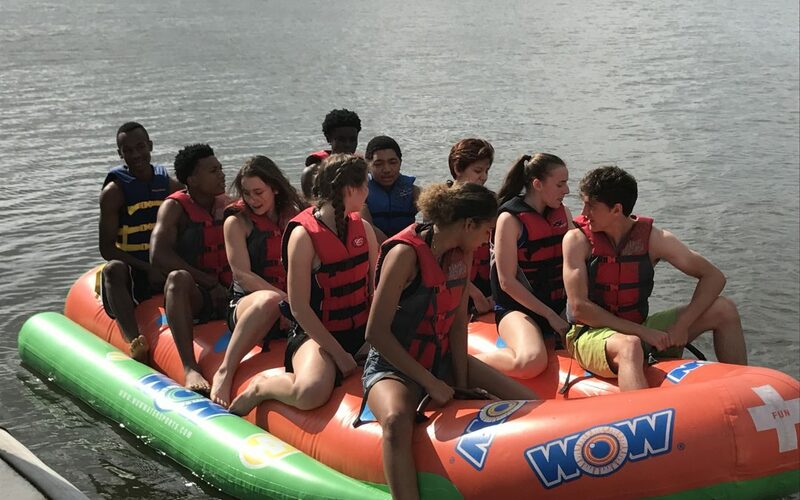 Juniors and Seniors will attend their annual overnight trip to Camp Letts in Edgewater, Maryland on Monday June 4. The overnight is full of games and outdoor activities and also allows children to reflect on their year at Washington Latin and provide guidance and support for their younger peers. It is a “changing of the guard” of sorts, that allows the seniors to pass on their leadership experiences to the juniors and guide them on their plans for the future.